#China order for 300 jets as #XiJinping visits #France. 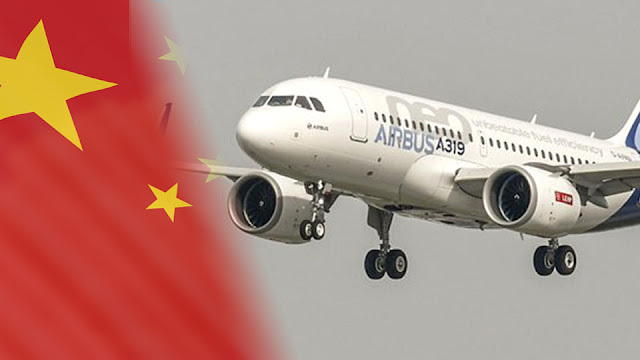 #Airbus signed a deal worth 35 billions of dollars on Monday to sell 300 aircraft to #China, coinciding with a visit to Europe by Chinese President Xi Jinping and matching a China record held by U.S. rival #Boeing. 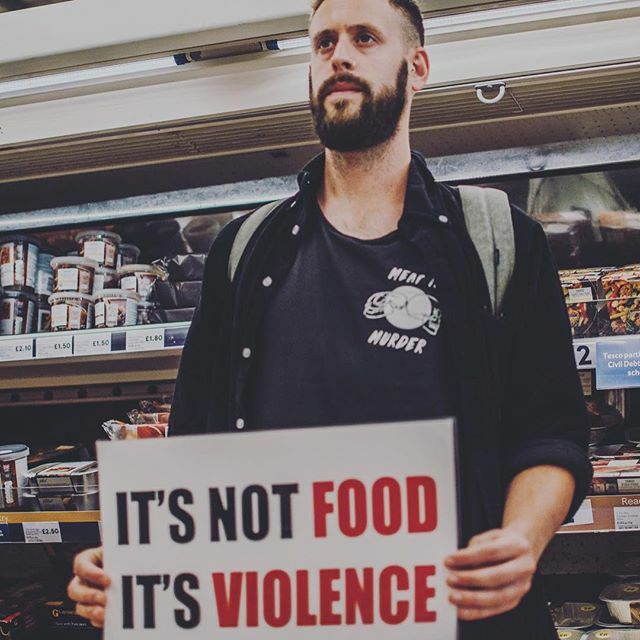 150 militant #vegans chant 'meat is murder' as they storm a cattle farmer's property. ALL TRUE NEWS YOU NEED TO AWAKE YOURSELF !